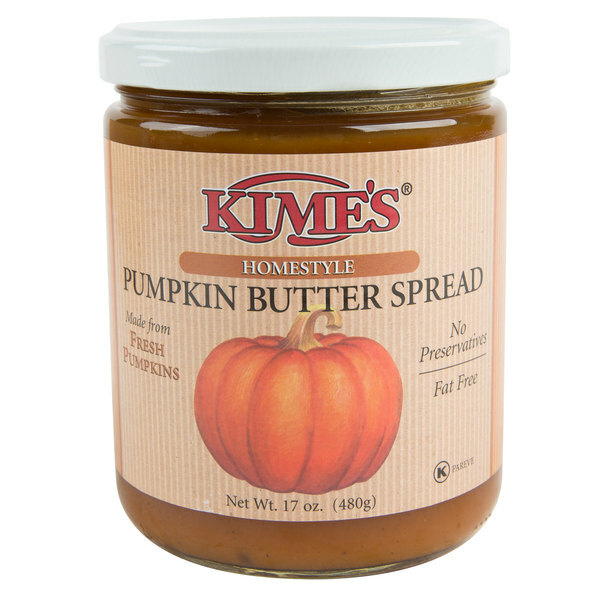 Enjoy the flavors of fall any time during the year with this delectable Kime's homestyle pumpkin butter spread. 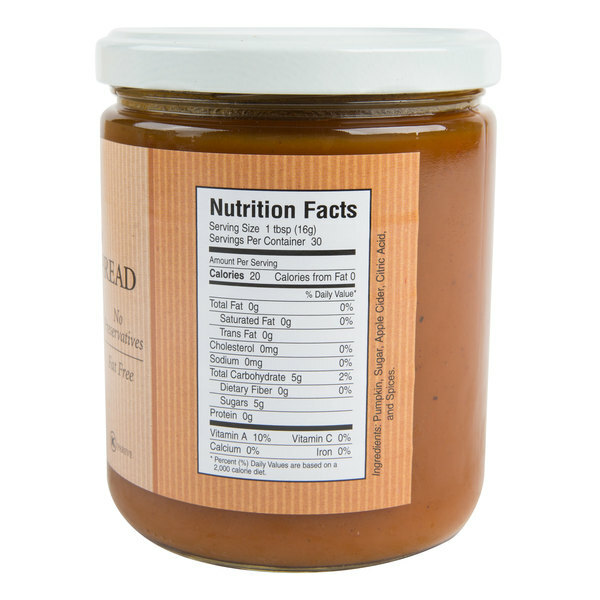 The natural reddish brown color combined with the creamy texture makes this perfect to spread on top of fresh baked treats or toast. 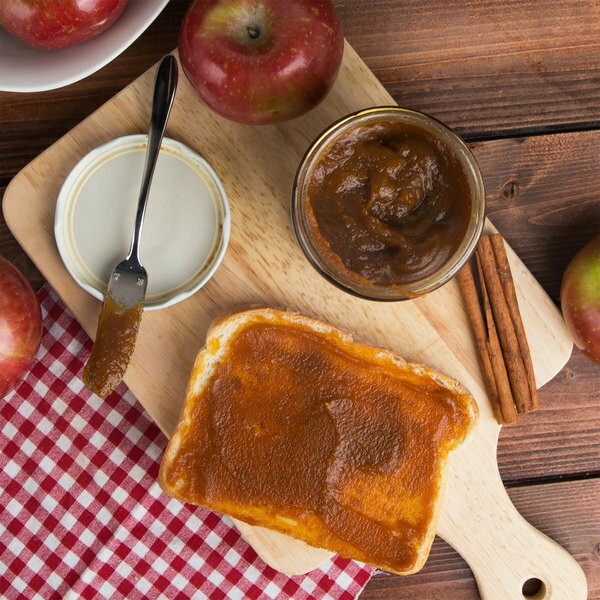 Plus, it offers the sweet flavor of natural pumpkin combined with fresh apple cider and a blend of spices to create the perfect seasonal taste your customers crave. 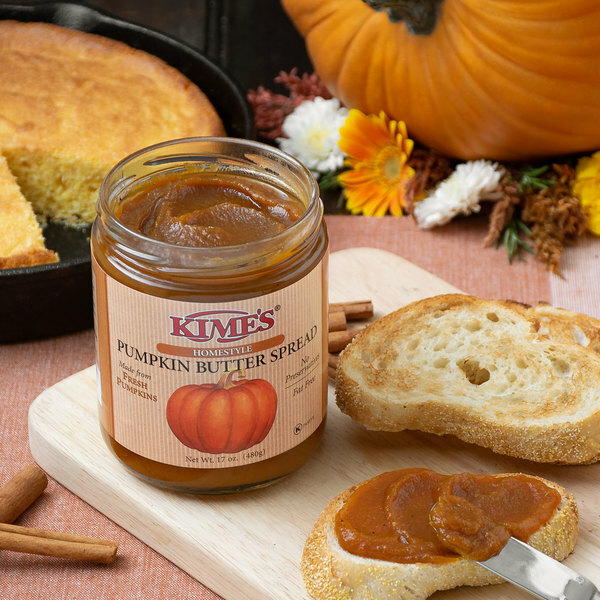 Each jar of this homestyle spread is made with fresh harvested pumpkins that are processed in a way to preserve their natural flavor. 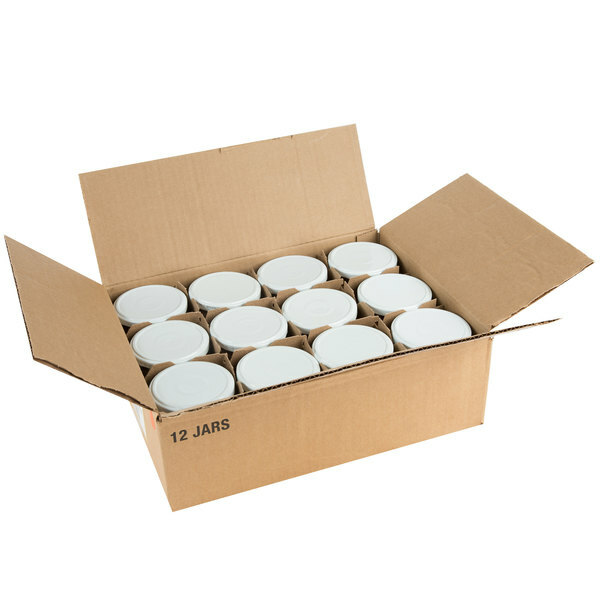 This spread also contains no preservatives and is fat free, making it a great option for health conscious customers. 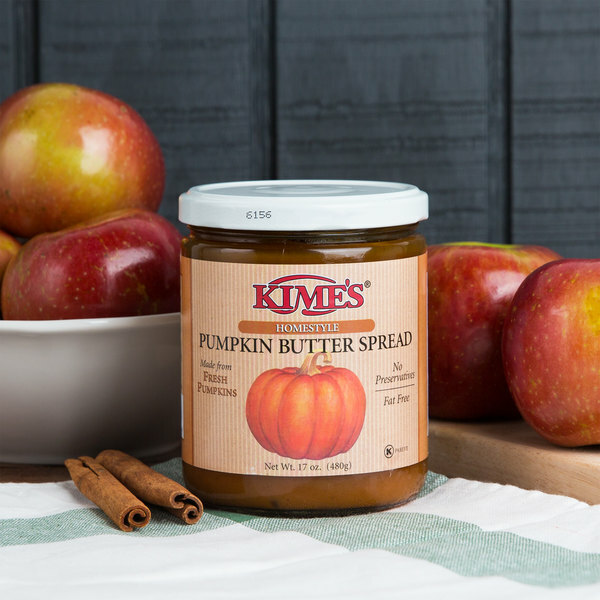 Simply store this pumpkin butter spread in a cool, dry place and then refrigerate it after opening to keep it fresh.